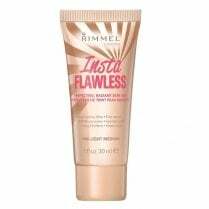 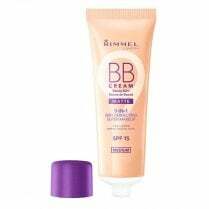 Rimmel 9 in 1 Skin Perfecting BB Cream Radiance wakes up your skin with a healthy looking glow with radiance. 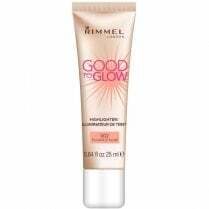 Available in Very Light. 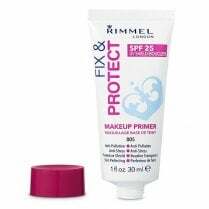 The skin perfecting super makeup reduces the appearance of pores, conceals dark circles and gives a fresh healthy glow with SPF 20 protection against harmful rays. 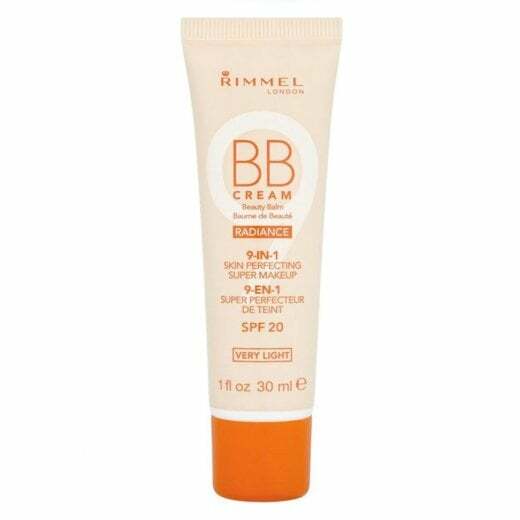 This BB cream is all you need in one tube. 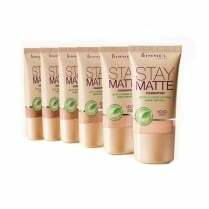 Non-Comedogenic, Dermatologist and Clinically tested.